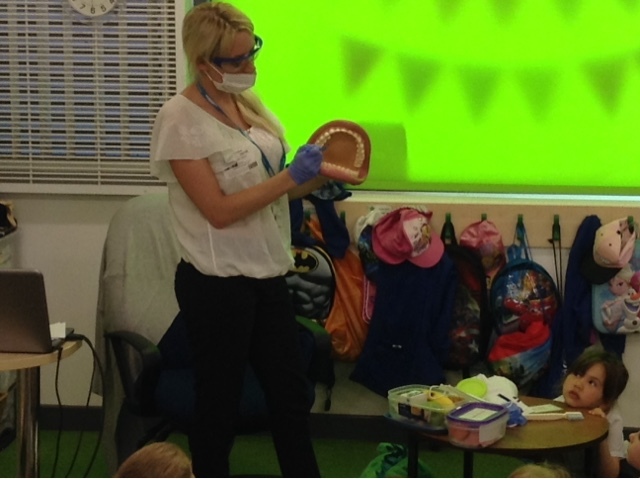 This afternoon a dentist came to visit the F2 children. 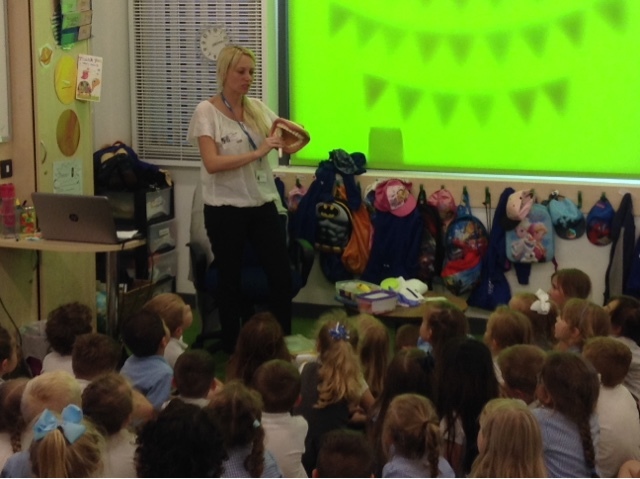 The dentist discussed with the children why we need our teeth and how to keep them healthy. The dentist then demonstrated what a dentist will do when they visit and how to brush their teeth.